Why do you climb mountains? Is it for recreation? To relieve the daily stress? For exercise? Reconnect with Mother Nature? Or just to have that photo shoot in the mountains for social media purposes? Well, whatever your reasons are, I just hope that every one of us will trek responsibly and will abide the LNT (Leave no trace) principles. It has been my nth time climbing Sirao peak, be it day trek, night trek or overnight camp. I even had a solo trek and camping on this mountain. There are numerous trails going to the summit of Sirao. 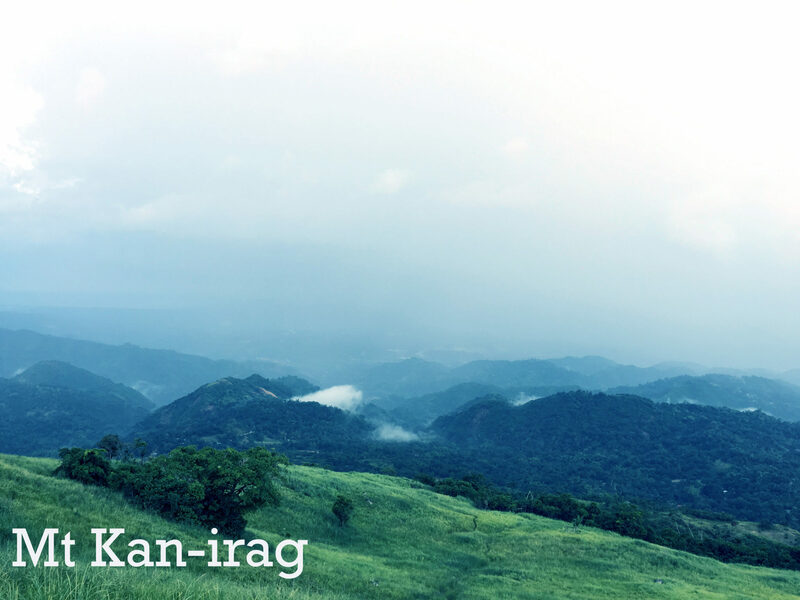 Sirao Peak is otherwise known as Kan-irag Peak but according to the mountaineering pioneers, the original name is Mount Sibugay. 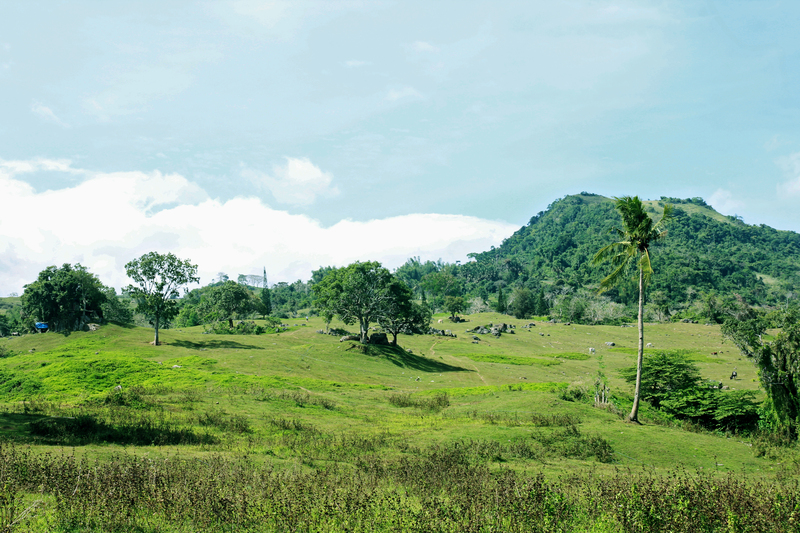 The peak is known for the name Sirao Peak now-a-days. You might be wondering like the other bloggers as to why I didn’t bother to blog about Sirao Peak. Well, almost all blog posts from other bloggers are the same thus Wandering Soul Scamper is too hesitant to write about it. But after several climbs and camping at Sirao Peak, Wandering Soul Scamper decided to write about the trail less trodden yet very scenic. 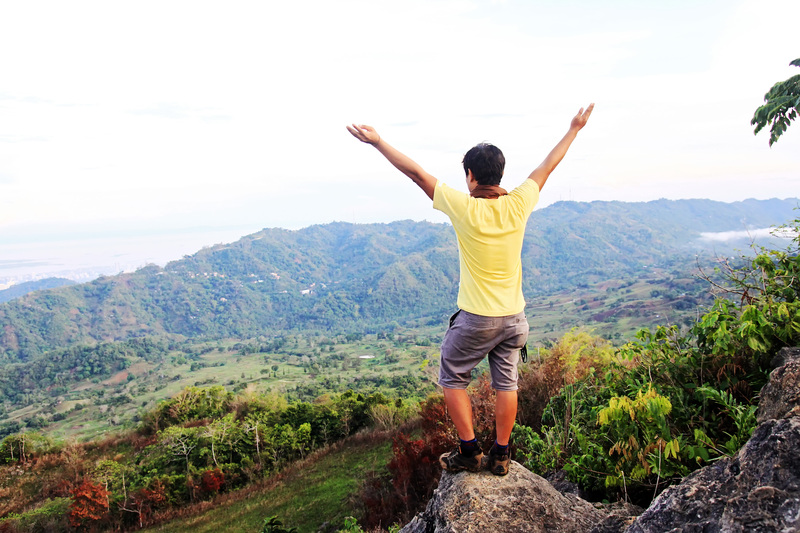 Mount Sibugay or Sirao Peak is one of the known destinations to trekkers nowadays. 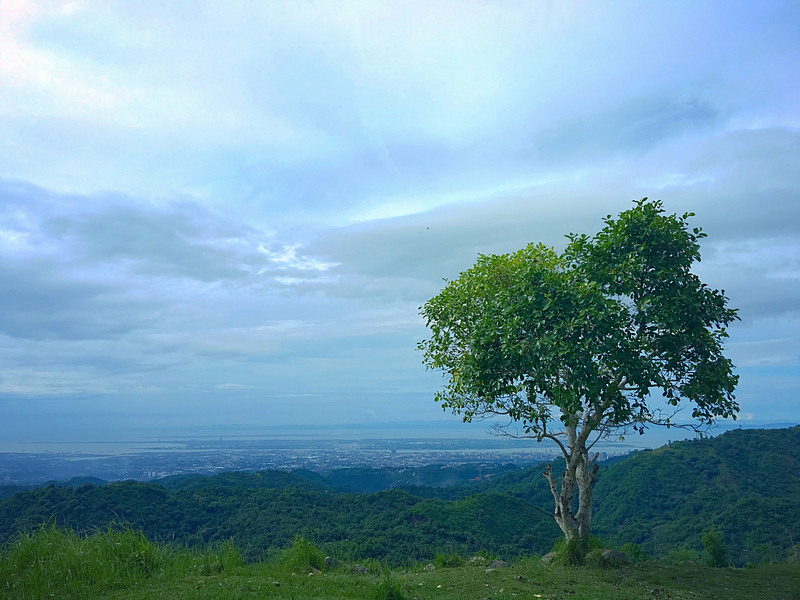 Sirao Peak stands at around 600 MASL that is located at Barangay Sibugay, Cebu City. It is located next to Ayala Heights. 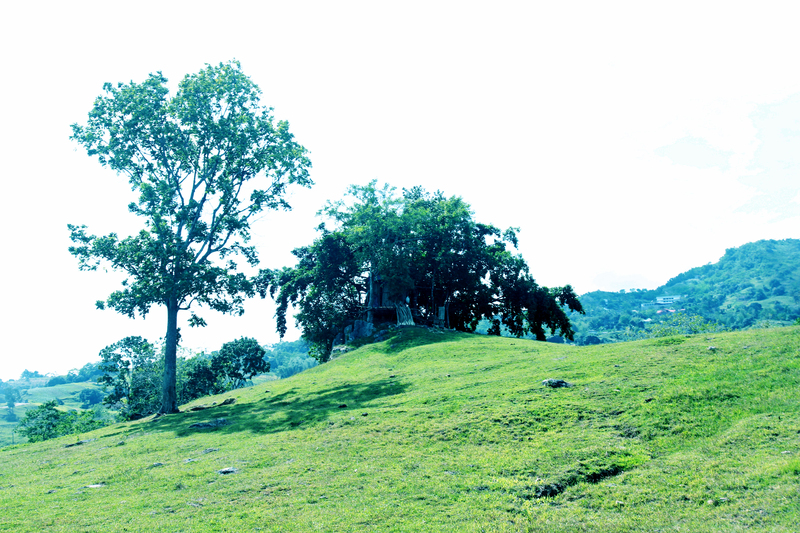 Sirao Peak is famous for trekkers as it is one of the most accessible mountains within the city. It has that picturesque green meadow panoramic scene below when you’re at its peak. Everyone couldn’t want more but to experience the serene beauty of the place surrounding it with an almost 360 view at its peak. Sirao Peak is also a perfect mountain for beginners that would like to start or try trekking activity. 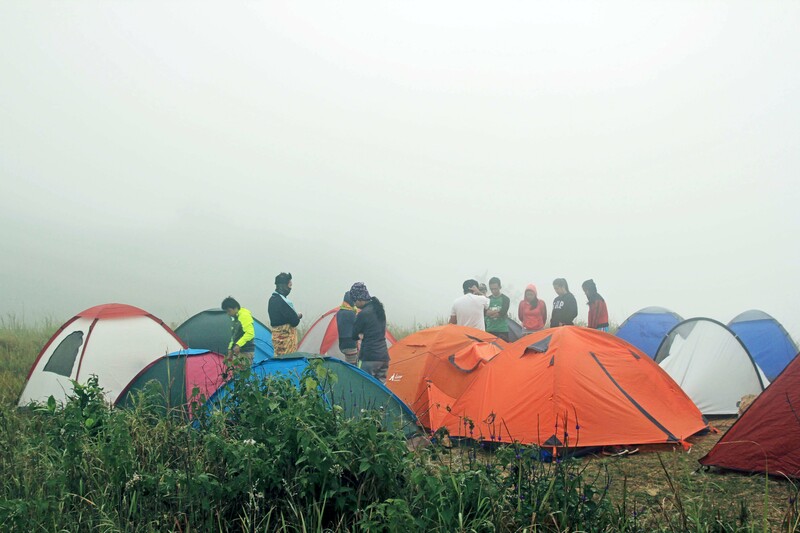 Wandering soul scamper listed his personal reasons why Sirao peak can be one of the best mountains to try for the aspiring trekkers who wanted to have a taste what mountain trekking and camping with picturesque trails that are social media friendly. Sirao Peak is very accessible via several trails. The most common trail is via Budlaan and via Barangay Sibugay when doing the backdoor entry. 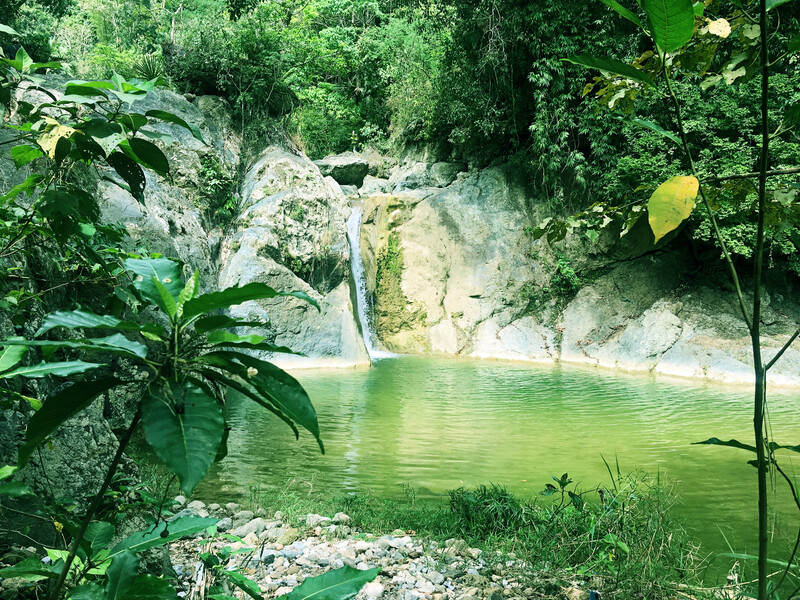 When the entry point is via Baudlaan, river trekking is really suggested to experience how trekking feels like with the scenic riverbanks and the majestic waterfalls. Trail difficulty is relative. Difficulty should not be defined per mountain as each of them is different from each other but for base lining and bench-marking purposes, few may rate the difficulty level of the trail to have a relative comparison and sort of heads up what to expect ahead. Sirao Peak has relatively an easy to moderate trail. It has a trail difficulty of 2/9. And it can go up to 3/9 in harsh weather. Its trail class is just class 1-2, meaning it is an established path with few rocky parts and few obstacles on its course. It sounds easy right? It’s just like a walk in the mountain park though. 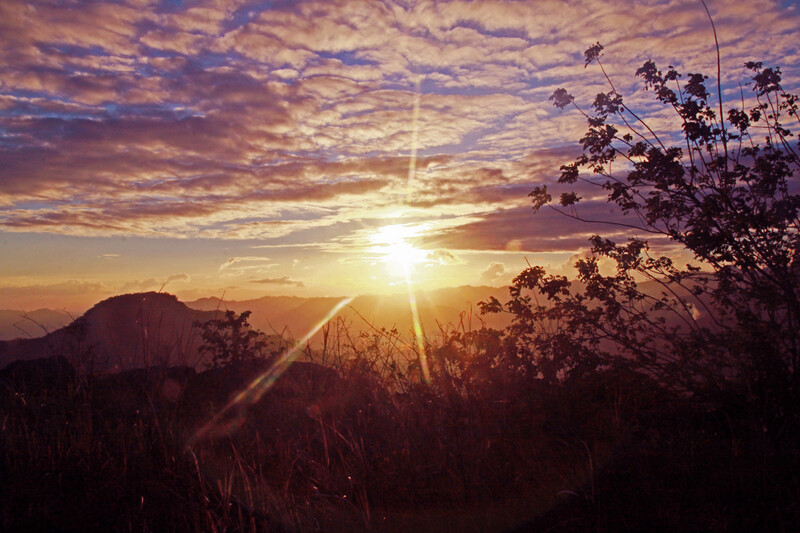 Trekking to Sirao Peak requires at least an hour of trekking time depending on the trail followed. When following the back door trail, it would take up to an hour to its peak. 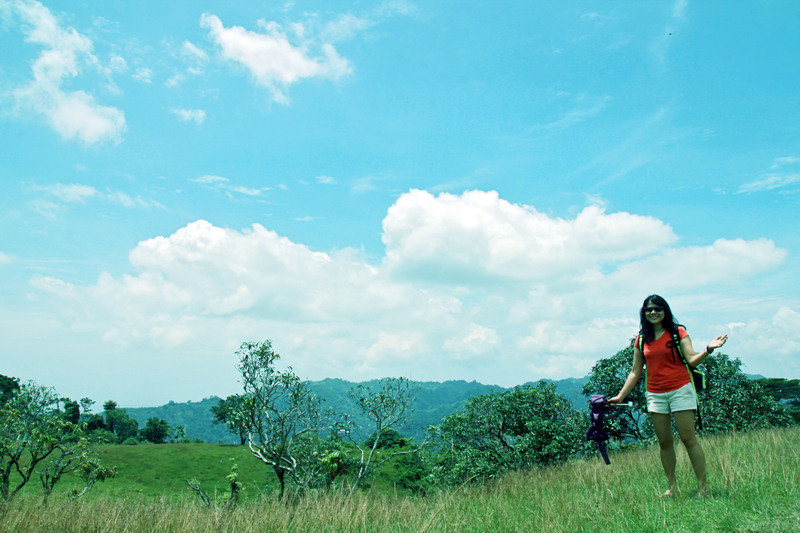 When following the usual Budlaan to Sirao Peak trail, it would take 2-3 hours trek time. But if with river trekking involved, it would take around 3-4 hours. For some that would take the longer route but the most scenic trail (via Malubog lake and abandoned golf course), it would take 5 hours tops. 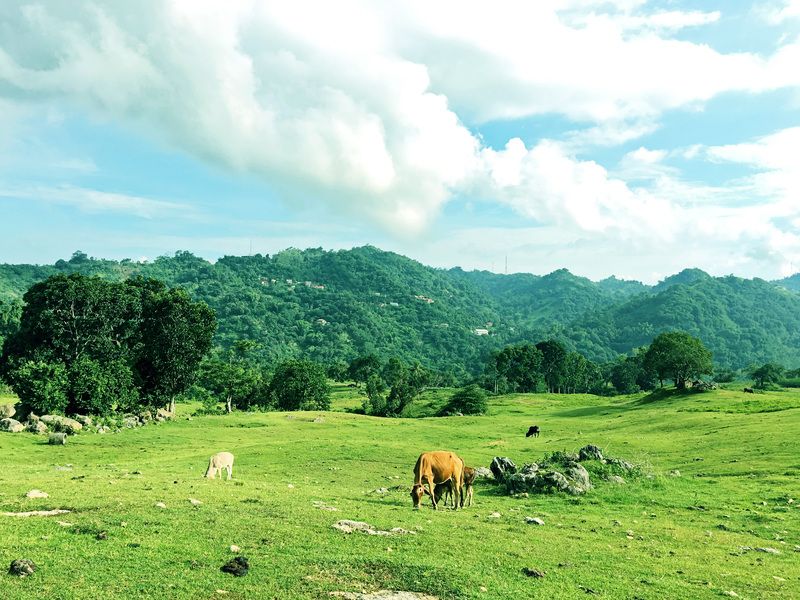 For some seasoned trekkers, they combined Mount Babag to Sirao which has a bit challenging trail but it would take around a day of trekking or around 6-8 hours. Sirao Peak has a vast space for the camp site. It can really accommodate roughly about 30 – 50 tents or more. 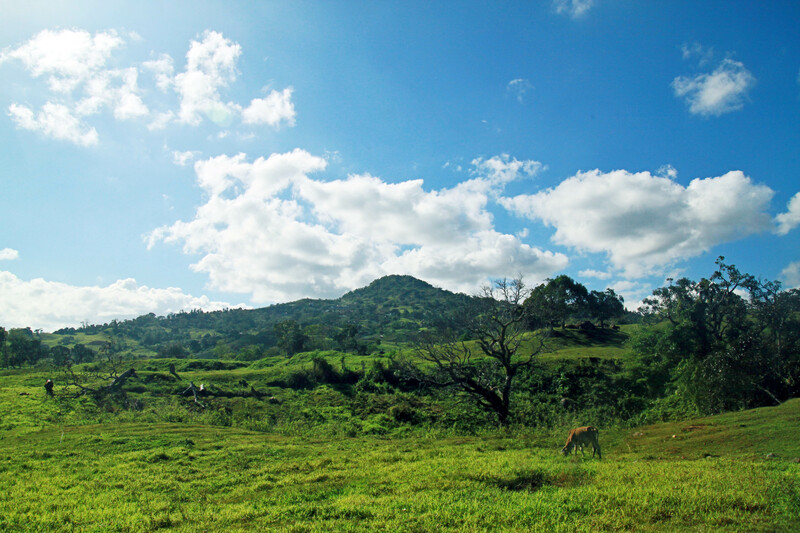 Wandering Soul Scamper recommends camping on the shoulder of Sirao Peak because it is more. It is because the peak is a bit rocky and hard to set up the pegs. Camping in a bit rocky grounds can lead to back aches unless you do some tweaks to make your camping more comfortable. Read: TRAIL TWEAKS: HOW TO MAKE YOUR CAMPING EXPERIENCE MORE COMFORTABLE? It’s a common reason for beginners that they don’t have that durable shelter (tent) that is why they won’t try camping yet after the trek. 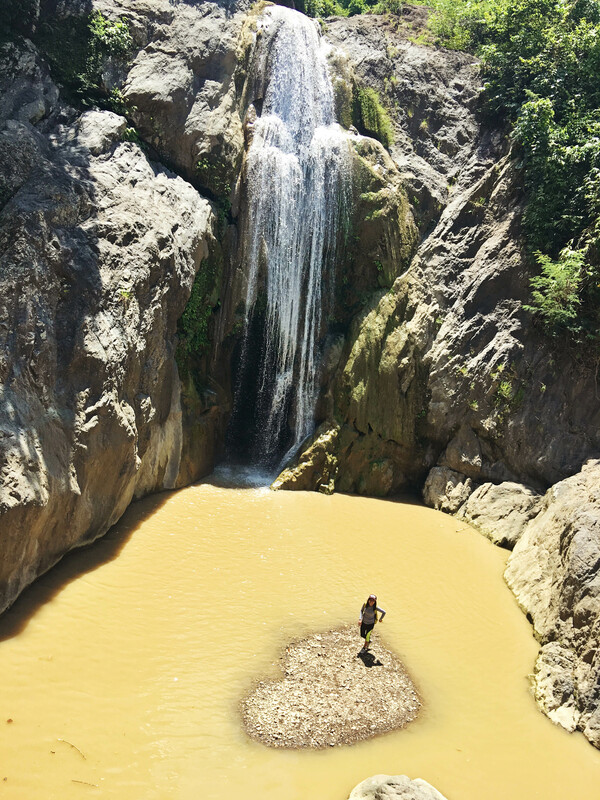 Since the trekking hours to climb to Sirao Peak via the back door trail is just around an hour, then anyone can just do day trekking. 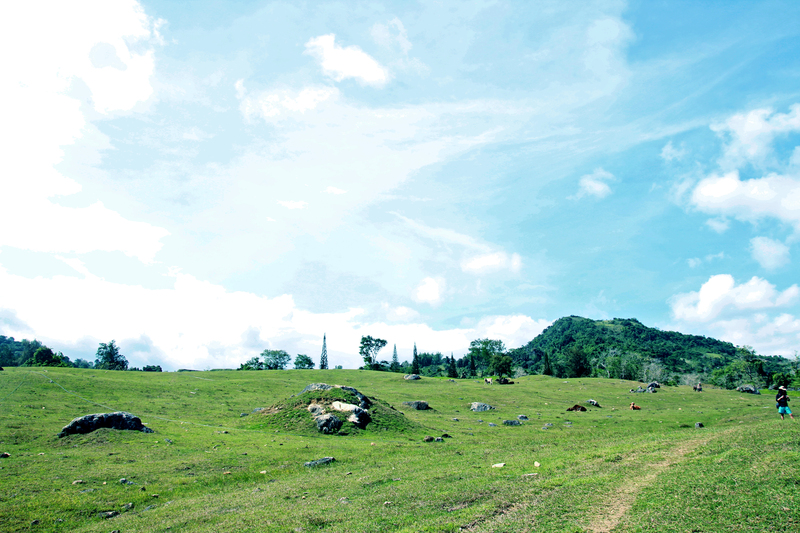 Trekking to Sirao can be considered as one of the most scenic trek that anyone can have within the City. 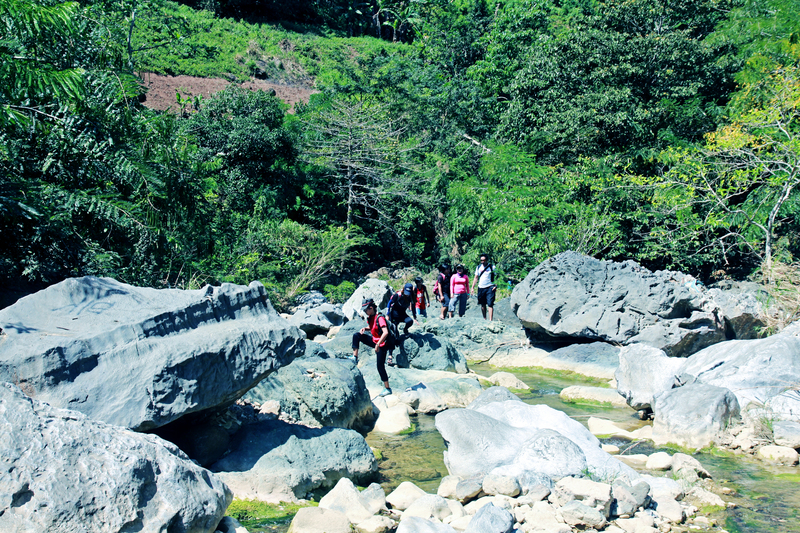 Ranging from the beautiful boulders when river trekking to the water falls along the trail. The waterfalls have these peculiar yet amazing formations. There is one that the water resembles like a heart. Another one is the riverbed that forms a heart too. Aside from the river vista, there are few more worth noting and picture worthy spots along the trail. 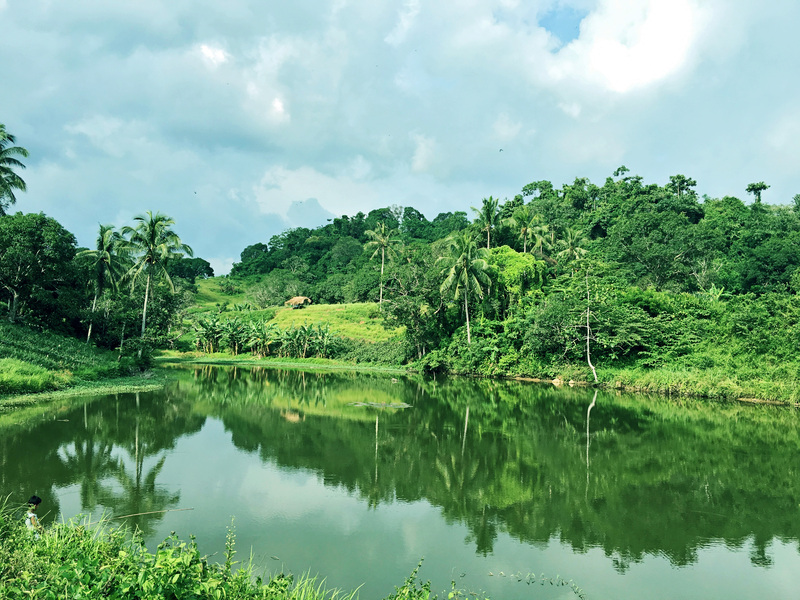 When following the Malubog Trail, there is a lake, flower farm, and the ever scenic old gold course that resembles like a mini New Zealand in Cebu. When following the backdoor trail, the mini grassland just below the peak is really picture perfect spot. That mini grassland with few mango trees became the favorite venue for photographers to have their photos hoot sessions, may it be a pre-nuptial shoot, creative shoot, etc. Some sun chasers go there at early dawn just to catch the sunrise or late afternoon to catch the sunset. 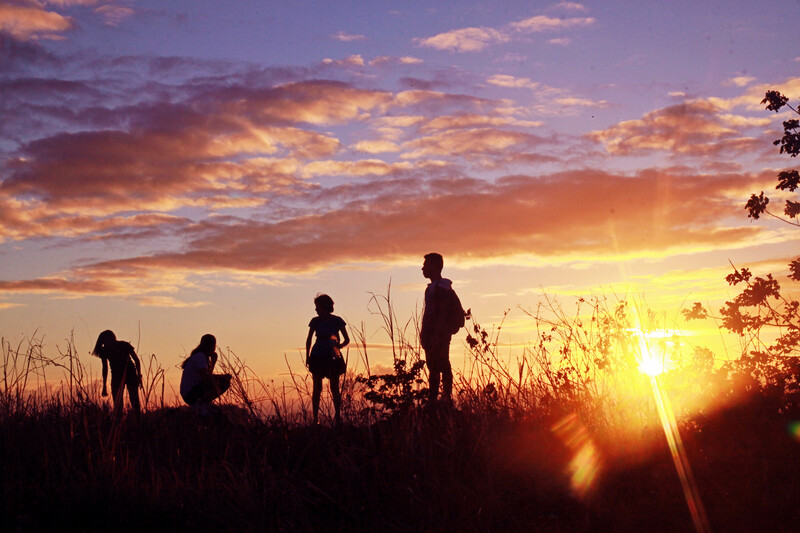 Aside from the sunset and sunrise appreciation activity, the peak offers that breath-taking view below. From Gaisano Talamban, ride a motorcycle (habal2x) bound to Sitio Baugo, Budlaan (jump off). Make sure to hire some guide if you don’t know the trail. The fare is 25 pesos each person. 50 Pesos per motorcycle. From JY square, take the motorcycle bound to Ayala Heights. Alight at Ayala Heights or at the Police Station just below the shoulder of Sirao Peak. The fare is 75 – 100 pesos per person for the motorcycle. Do you have a specific mountain in your mind that could be a good one for beginners or adventure-grammers? Have you been to mountains that have that picture-prefect trail and peak? Share your thoughts in the comment box below. Bes, kalayo sa 1 ug 4! HAHAHA. I would love to revisit Sirao Peak one of these days. Wala pa jud ko nakasuway camp didto. 😐 Sge lang ug day trek. depende na sa trail bes, daghan man trail pede i follow. naay good for 1 hour lang. naay 2-3, naa sad 4-5 hours if mag river trek. Kanindot sa sunrise ug sunset and all the photos in general. Huhuhu! Hopefully mao ni ako first climb. Hahaha! 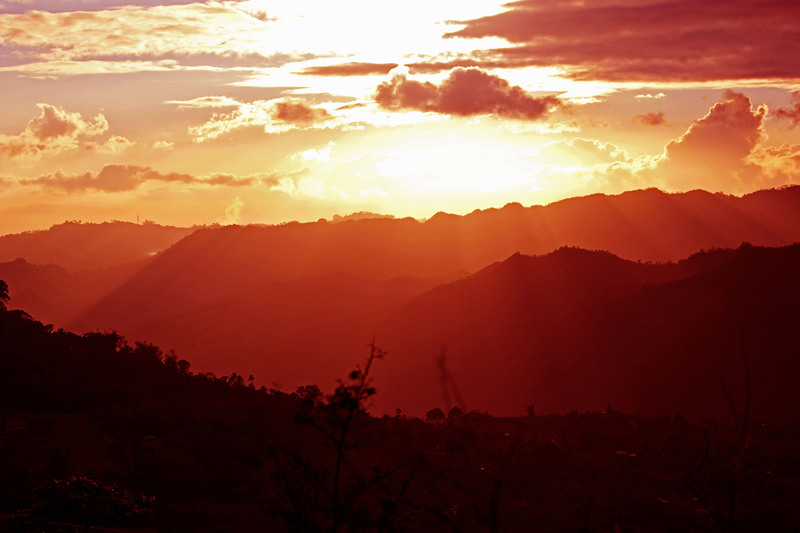 Wow these are some of the most stunning photos of Sirao Peak that I have ever seen! Like for reals! Anyway, since you highly recommend this place for beginners, how does fare with Mt Naupa in Naga? I really want to go to Sirao Peak I just don’t have someone that would go with me that is somehow familiar with the trail. Hi, I am planning to go either within this month or in June next month. Hi. May I know how much is the rate for the tour guide? I at last arrived at the peak of Sirao two weeks ago. Oh, thank you so much for the invitation. It was my second time and it was a success. I wasn’t able to get it to the Peak during my first attempt which I still find it a trekking adventure to remember. I’m looking ahead for more trekking adventure with you. I visited Sirao Peak last Saturday in a solo walking from IT PARK to Sirao Peak vice versa. The view was amazing and I want to go back there with mtb down to Tieza. That was an awesome trekking experience last Saturday Boss AJ! 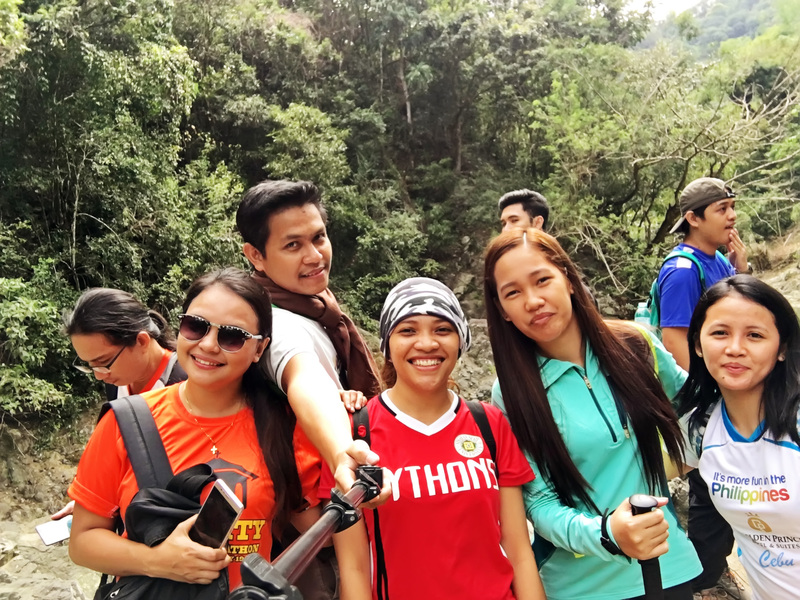 We maybe a family of first-timers and total noobs, but we really enjoyed the trekking adventure with your group. We are blessed to have experience “nature” like this. I hope lang nga ma-preserve nato ni. Thank you too that you enjoyed the activity. Sure2x, most of our trekking activities are open to guests. Why don’t you make even a simple attempt to describe the trail? To me, that’s the purpose of a hiking guide. Hi! I’m planning to go on a trek this week. I’m looking for a guide. I don’t have a facebook account. Is there any other way where I could reach you? Thanks! Hi me and my friend are planning to go there so may I know how much is the rent of tour guide ?? I want to try doing this trek one of this days, maybe, this week, Thursday or Friday. I might go alone. Do you have plans/some groups that will do the trek on those days? Please let me know. Thank you. Unfortunately, we only do hiking on weekends only as we have work on weekdays.